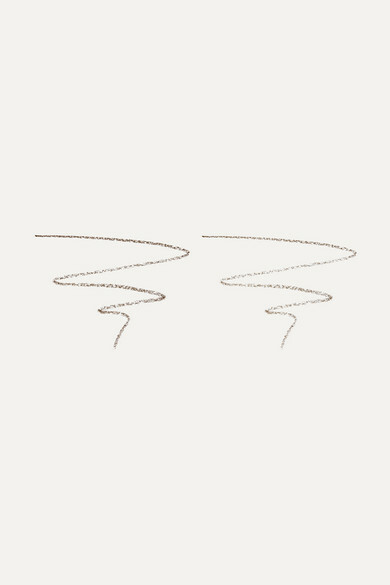 LashFood's dual-ended 'BrowFood' eyebrow pencil draws ultra fine lines that mimic the look of natural hairs. 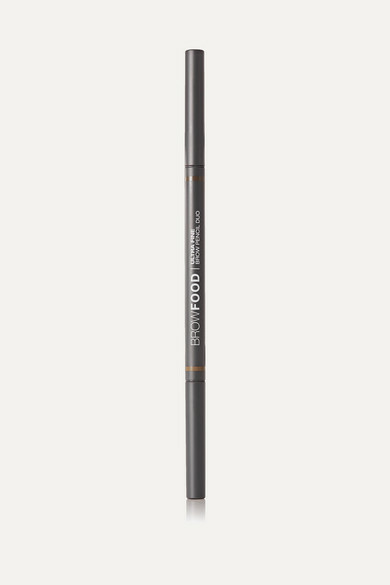 This conditioning formula is infused with Green Tea Seed Extract to keep brows healthy. 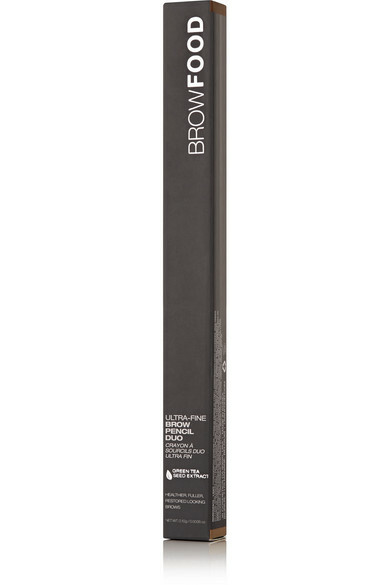 Suited for those with brown hair, it contains two shades - one for highlighting and the other for defining.